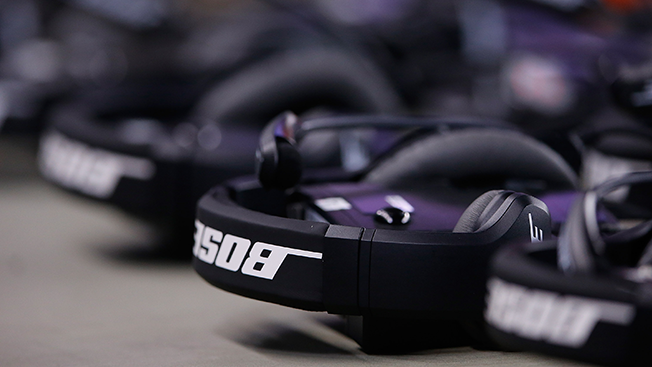 Bose, seeking to crank up the volume in its battle against competitors like Beats by Dre, has tapped Grey as its lead global creative agency following a review, according to sources close to the situation. Grey's London and New York offices will lead the business. This marks the WPP Group shop's first account win since its selection this month as Adweek's Global Agency of the Year for 2015. Previously, Bose had created advertising in-house or worked with various shops on an as-needed basis. An agency representative referred questions to client officials, who could not immediately be reached for comment. Grey's selection by the maker of headphones and speakers comes the same year as the agency's Grand Prix-winning performance at this year's Cannes Lions Festival on behalf of another notable audio products and services provider: SoundCloud. That work, "Berlin Wall of Sound," by Grey Germany, ranks among the year's most innovative campaigns. Media chores on the account, awarded a year ago to Interpublic's Initiative and MediaHub (the latter a unit of a Mullen), and WPP's MediaCom, were not in play. In a somewhat ironic twist, Grey's lauded worldwide creative chief, Tor Myhren, is leaving the agency to head up marketing communications at Apple, which owns Beats by Dre. The Bose win caps a solid year-long new business performance by the agency, which also prevailed in pitches for Emirates Airline (leading a WPP team), Motorola and Pandora Jewelry, among others. What's more, Grey boosted its standing with Procter & Gamble, adding Gillette's Venus, Braun and Art of Shaving assignments from P&G with a formal review.